Retirement Holiday Homes for Sale. 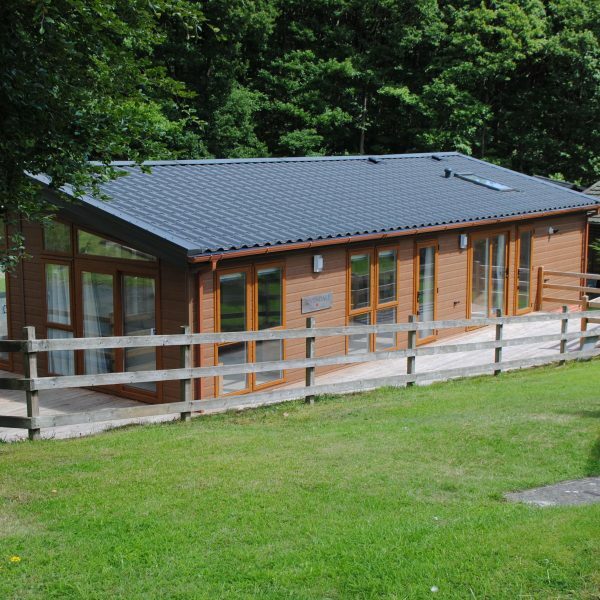 Holiday Lodges and Chalets. Hurry nothing is for sale long here! 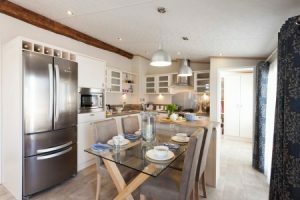 The Davies family have brand new sumptuous, great value Lodges and Chalets for you to consider, each with piped gas connection (no bottle changing to worry about) water, sewerage, electric, yes full home from home services. 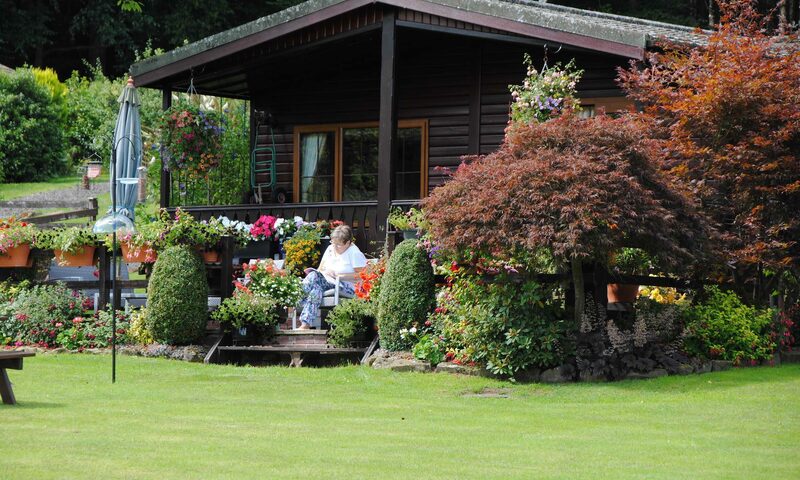 Not only is this one of the most established, quietest, best run, woodland parks in the country but it also offers its new 50+ owners amazingly good value for money and holidays all year round – some owners hardly ever go home! Come and fall in love – Why not bring a picnic, take a walk and visit somewhere special nearby while taking your time considering one of the wisest purchases you’ll ever make? 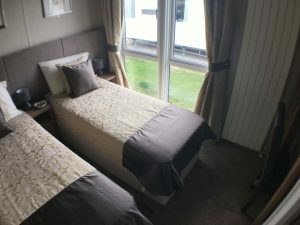 This fully connected and beautifully furnished – 12 month per year holiday home is waiting for it’s first owner and is available RIGHT NOW!! Treat it like your home, stay all year round and live like kings in the most beautiful setting. This is a must come and view! It is cavernous with its open plan layout you will fall in love immediately. 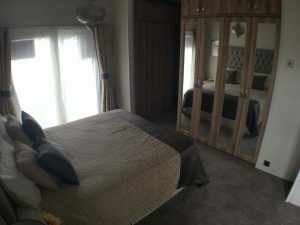 The family bathroom has a shower and a bath, the master bedroom is huge with a king size bed and plenty of storage for all you need, the beautiful en-suite bathroom has a large shower. At the side of the lounge is a separate sitting room with fitting for your TV. The kitchen includes; dishwasher, loads of storage and work tops and an eye level grill and oven, with hob top separate, also a to die for utility room complete with a washer/dryer and another sink. 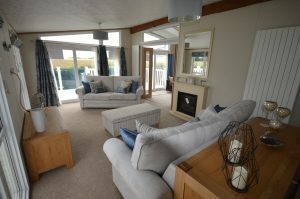 The lounge or the sitting room give you plenty of space to entertain the family and friends. 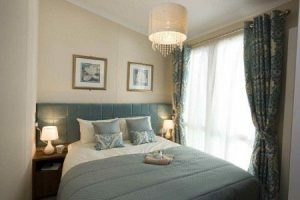 This is an absolute bargain for just £140,000 Fully Furnished. 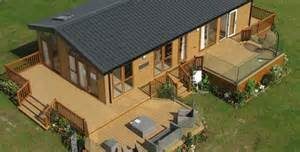 Call today then come down to Coppice Gate you will not be disappointed.